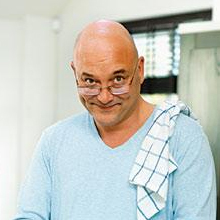 Gregg Wallace is well known to TV audiences as the co-presenter of BBC1's hugely successful MasterChef series. Gregg's experience as a former greengrocer, costermonger and farmer ensures that his onscreen culinary advice and judgements come from someone with first hand expertise. Add to that a further essential ingredient - enthusiasm - and first class entertainment is served up by Gregg every time. Greg came to prominence through presenting the first series of Saturday Kitchen (BBC1, 2002). This was followed by hosting Veg Out for the Discovery Channel, and then Follow That Tomato for The Food Channel (earning him a Royal Television Society Award for Best Lifestyle Programme in 2003). Gregg has been co-presenter and judge of MasterChef since 2005. In 2008-2009, Gregg presented two special editions of The Money Programme, which investigated the effect that the financial crisis was having on the public's attitudes towards food. He followed this with Supermarket Secrets, a BBC1 programme about supermarket food sourcing and distribution. He has also co-presented a number of other TV programmes with food based themes, including Harvest 2013 (BBC2) with Philippa Forrester and Eat Well for Less? (BBC1) with Chris Bavin. Gregg's other TV credits include Inside The Factory (with Cherry Healey and Ruth Goodman), Just The Two Of Us (with Carol Decker), Turn Back Time: The High Street, Room 101, Who Do You Think You Are?, An Extra Slice, Strictly Come Dancing and Celebrity MasterChef. 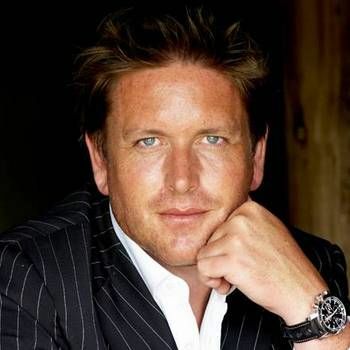 In addition to his busy TV career, Gregg regularly writes columns for Good Food Magazine and Olive Magazine, and is Managing Director of a mail-order business, Gregg's Veg, which is based in Surrey. A popular presenter and a renowned food expert, Greg Wallace makes an ideal Events Host or After-dinner Speaker, especially at corporate functions and trade events with a food or culinary theme. 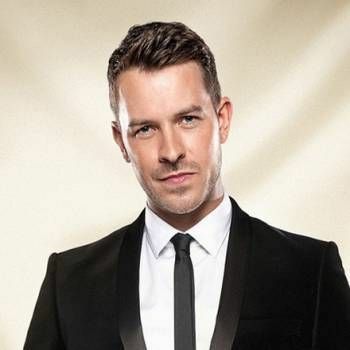 To book him for your Event, contact a Prime Performers Booking Agent via the online booking enquiry form or alternatively call us on 020 7251 8222 to discuss your requirements. Former Presenter of BBC 1's Saturday Kitchen, Ready Steady Cook Chef, TV Presenter and Author. 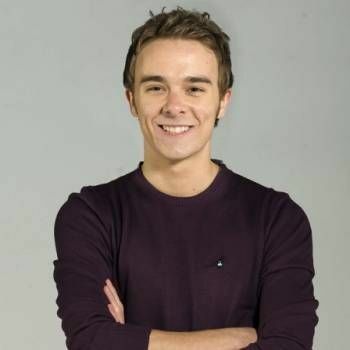 Bad Boy David Platt in Coronation Street.